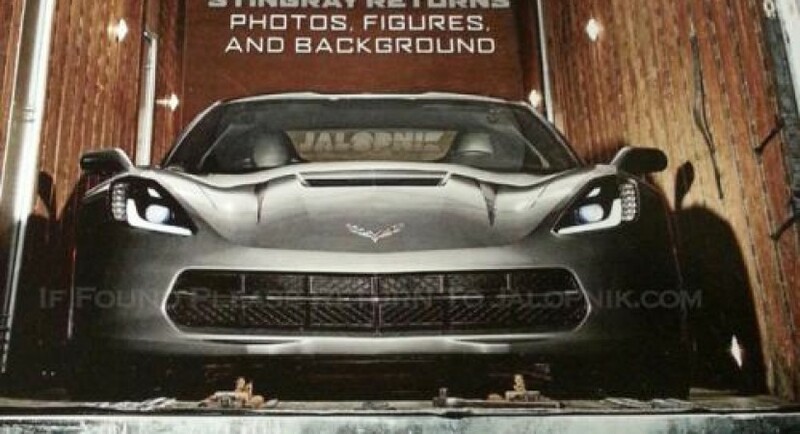 Even the all-new Chevrolet Corvette C7 is close to its official debut, these new leaked photos let us get a closer look at the American model from now. These two shots are part of the upcoming Road & Track magazine, the new sports model following to be analyzed in depth in the new issue. What we know for sure is that the new Corvette comes with a powerful 6.2-liter V8 engine capable to produce around 450 horses and 690Nm of torque. The powerplant features continuously variable valve timing, direct injection and has a compression ratio of 11.5:1. All these figures translate into a 0-100 km/h sprint time of under 4 seconds with a decent fuel consumption of 26mpg US. Even we don’t have the official photos, these leaked shots show us an evolved model in terms of styling. 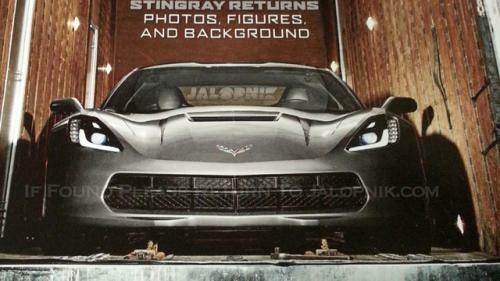 The 2014 Chevrolet Corvette comes with LED lights, new optical blocks, a hood scoop and a more aggressive overall shape.